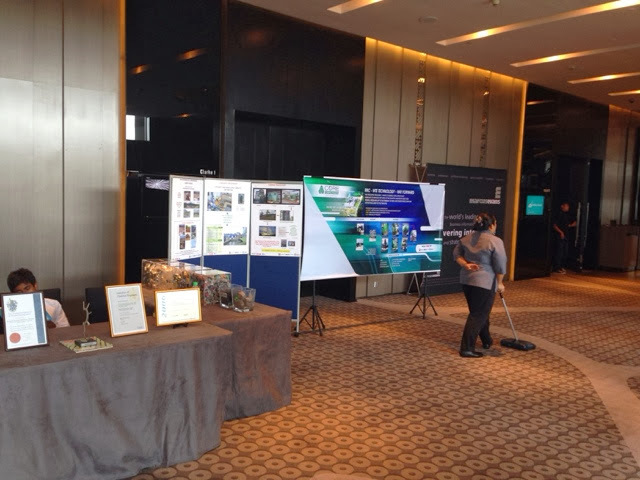 Today during lunch hour, my friends and I manage to visit an exhibition entitled "Waste to Wealth" in Le Meridian, KL Sentral. 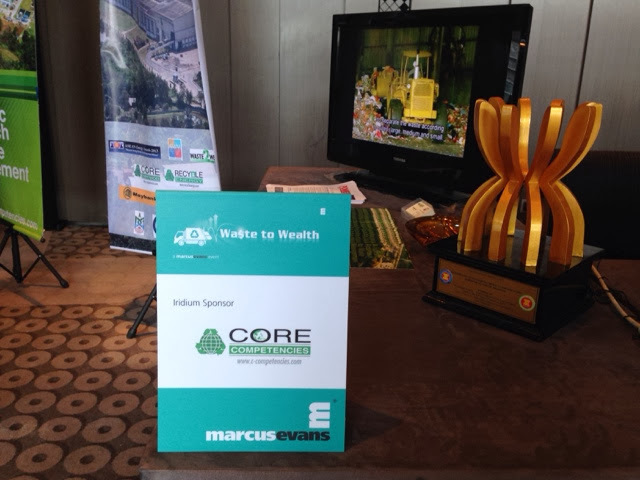 Among the sponsors for this event is Core Competency Sdn Bhd, a local Malaysian Company who develops and run a so called "Waste to Energy plant" in Semenyih with Gross generation of 8.9MW and net generation to the national grid of around 5MW. 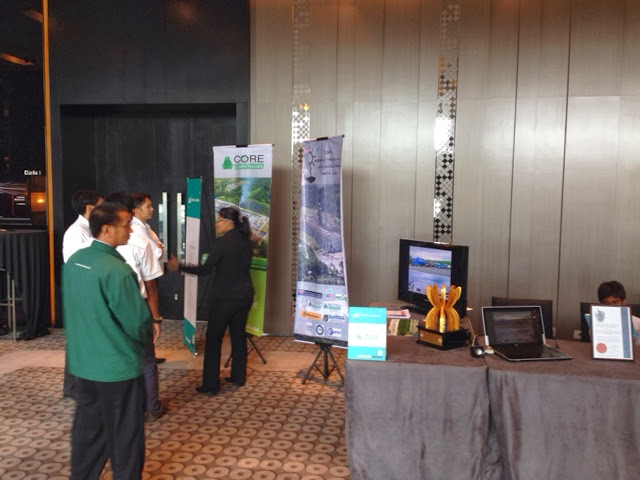 If you want to know more regarding monetizing waste, please come and visit the exhibition in Le Meridian, KL sentral for more details.